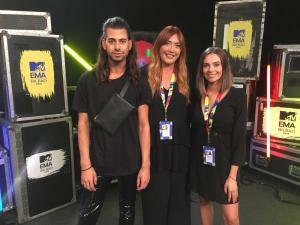 Once again, HD Brows were invited backstage at the MTV European Music Awards to transform the brows of the VIP guests. However, this time we decided to take one of our stylists with us for the opportunity of a lifetime. After a tough competition, the lucky winner was Poppy Ellis. 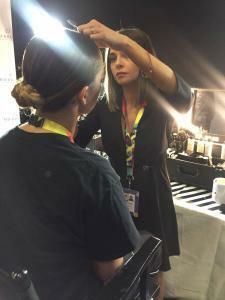 Poppy joined our Lead Brow Stylist, Jamie Long, for an all expenses paid weekend of brows in Bilbao, Spain. 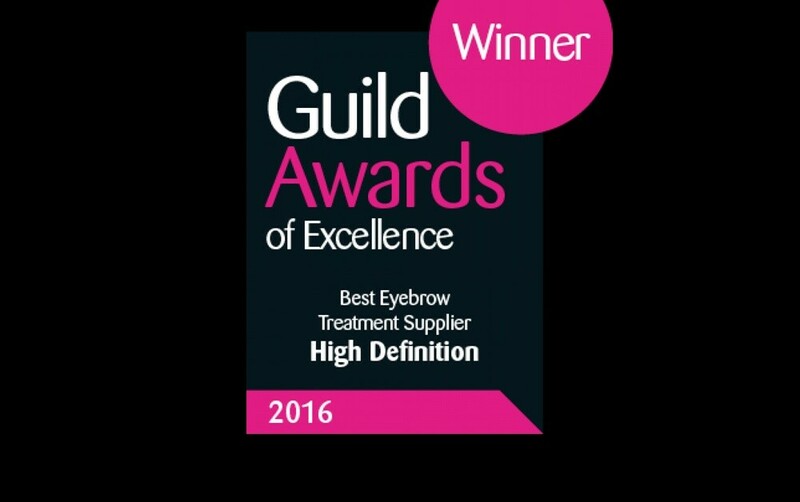 “For me, brows started as a hobby alongside being a primary school teacher. I remember when I did the training and I spoke to one of the trainers about wanting my work to be in the training manual. Then I was asked after six months of graduating for my work to be used for a trend workshop – I was over the moon. I’ve been really lucky that whatever I’ve done has worked so far. “Loads of exciting things had been happening at once. My clients were excited and kept asking what’s next. 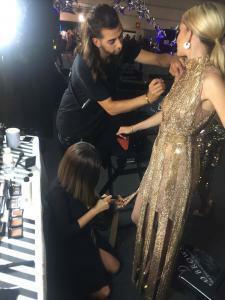 Then the competition came up and I set myself the goal that I would get to the EMAs – it’s all about the law of attraction! You’ve got to have the belief that something good will happen. 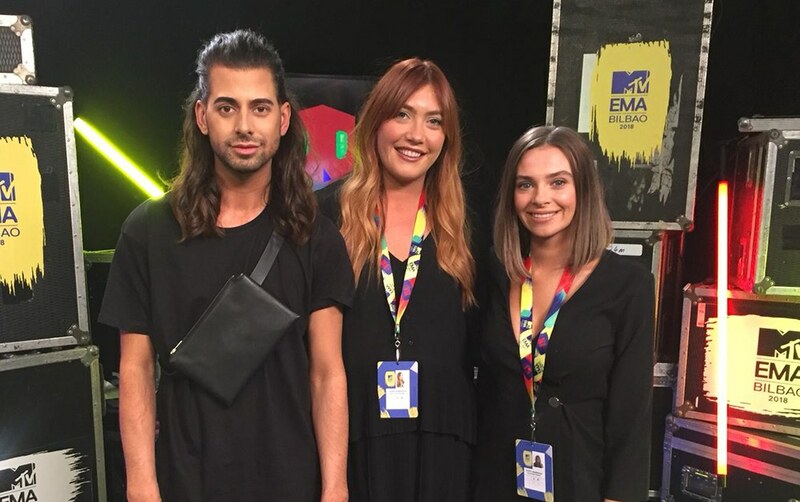 I believed I could go to the EMAs and I did! I didn’t want to be negative, even though I thought I wasn’t good enough. “This trip was a dream come true. I really enjoyed it as it pushed me out of my comfort zone. Working with Jamie has been like working with a friend; it’s been really relaxed. I’ve learnt a lot working in a different context. I know my client process, consultations, etc. but I had to adapt to a backstage environment. I’ve met people from all walks of life. Professionalism and how you come across is something I’ve also learnt this weekend. I see what I do as providing for my child. It’s been my little boy Oscar’s birthday. My husband said “don’t feel bad because everything you do, you do for Oscar”. We had our little boy young, so my husband Lee feels like it’s my time to do what I need to do. 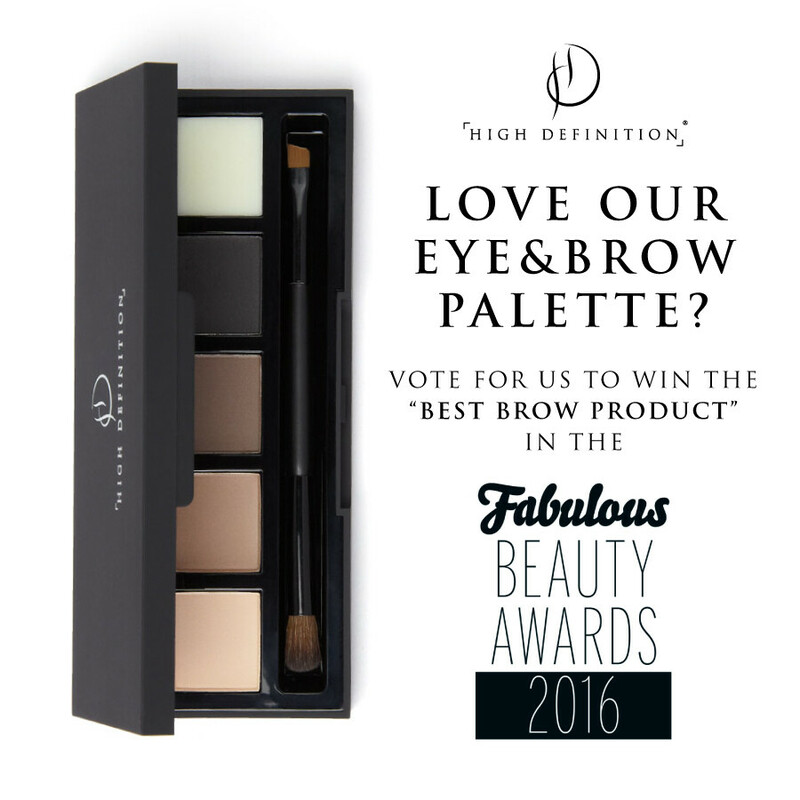 Vote for us in the Fabulous Beauty Awards!